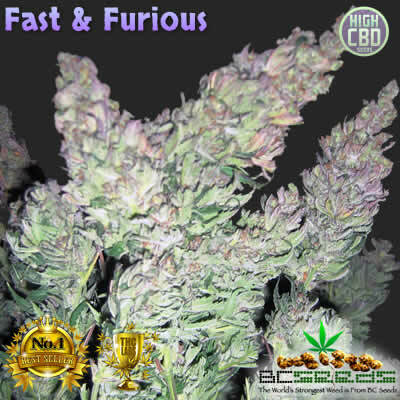 Fast and Furious bud is a special cross between Korean Skunk and Purple Lightning, a wonder and electric haze. She's mostly Indica though and smokes like a heavy narcotic stone more so than any sativa. The haze really brings your buzz on hard and fast. A wonder to grow indoors, right up there with BC Big Bud for commercial croppers. 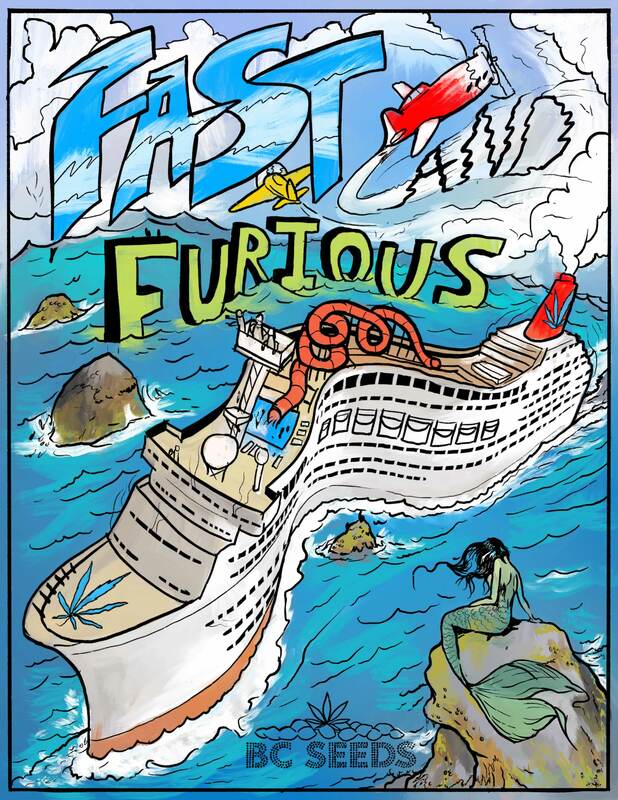 Tags: Fast & Furious Strain, Fast and Furious Bud, Fast and Furious Cannabis Strain. Like the name suggests, the plant finishes fast and grow very large (furious) in a short period of time. Great commercial cropper with the potency and narcotic buzz for pain relief that medical users prefer. She has a fairly quick flowering time at 6.5-7.5 weeks and builds, huge, fluffy buds with a slight purple tint to some specimens. 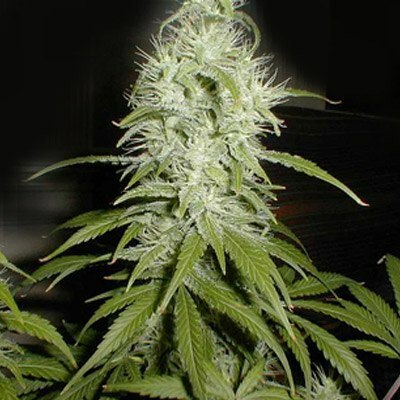 You’ll enjoy the smooth skunk flavour and calming body buzz with just a very mild cerebral stone. This is a good choice for stashing away a lot of extra every-day smoke. Yielded more and finished faster than expected. Great strain if time is something you don’t have a lot to spare. I was in a pinch to make fast cash to pay off debt and day-to-day life. Happy Fat Tuesday New Orleans! We’re enjoying some fine herb and chilling to some jazz. 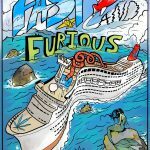 I’m having and amazing day with fast and furious and making new friends who all want to buy your seeds after smoking my stash. This is a really great strain, I couldn’t believe there were only a few reviews before I bought. It’s high end dope.